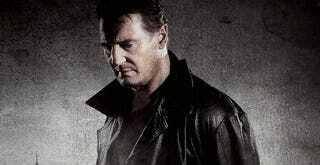 Taken 4 will hit theaters sometime in late 2016 or early 2017. Spoilers after the jump. The story focuses on how Liam Neeson's family just doesn't appreciate all the trouble he has gone through to save their asses. The movie will be titled Taken 4: Granted.